This entry was posted in MAGAZINE, VIDEO and tagged Han Hyo Joo, InStyle, W - Two Worlds. Bookmark the permalink. 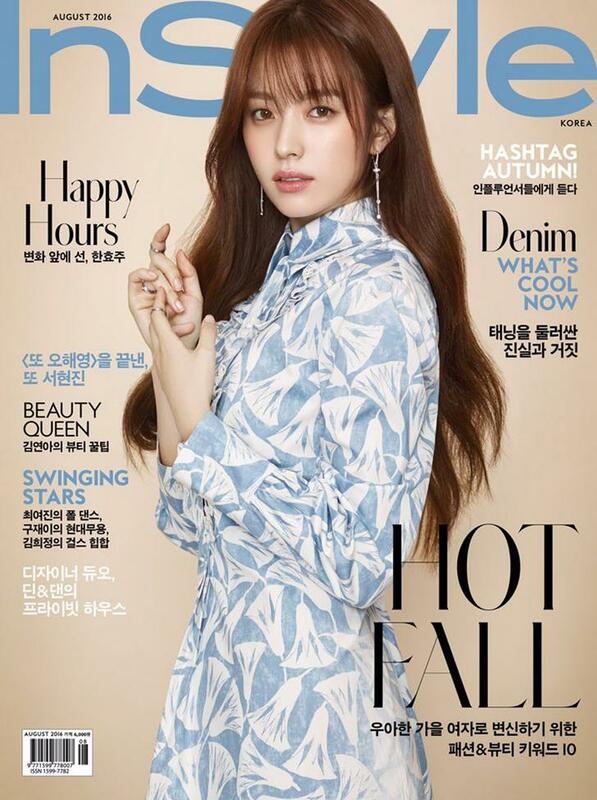 I hope to see more of beautiful Actress Han Hyo Joo in Magazine coverage in other countries.